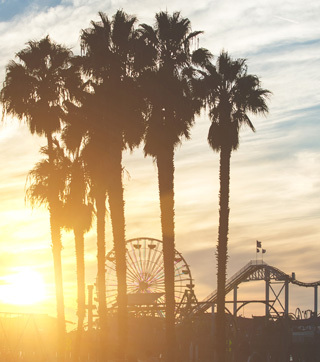 Centrally located in Los Angeles County, between Hollywood, Santa Monica, and Downtown LA, Beverly Hills is minutes from all of LA’s favorite attractions. 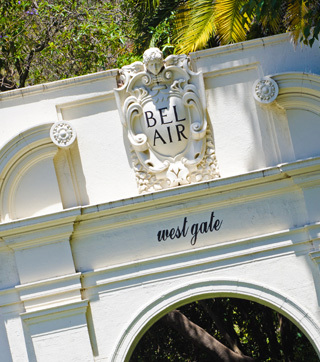 Located in the foothills of the Santa Monica Mountains, Bel Air rests just East of the Westridge-Canyonback Wilderness Park and the 405. 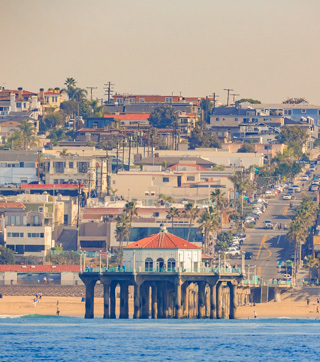 Home to the famous Santa Monica Pier and the Pacific Park amusement park, this coastal city sits west of downtown Los Angeles and is bursting with things to do. 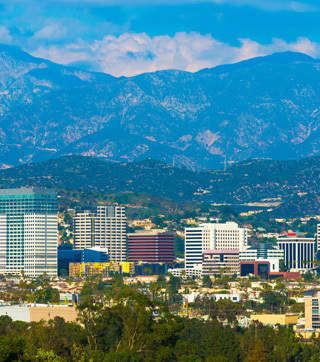 Located in the San Fernando Valley region of Los Angeles County, Burbank is home to quiet neighborhoods, award-winning schools, parks, bike paths, a mall, and the nation’s largest IKEA. 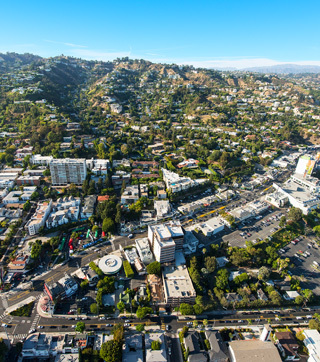 Home to the NoHo Arts District, the Academy of Television Arts & Sciences, and over 20 professional theatres, North Hollywood is a cultural haven for the arts. 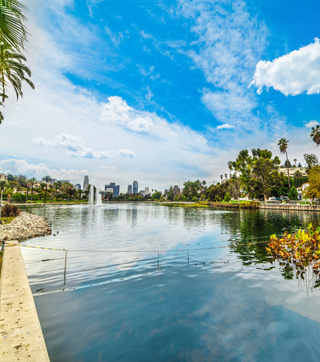 Located minutes from Universal Studios Hollywood, Griffith Park, and the Hollywood Bowl, it’s easy to get you’ll never run out of things to do here. 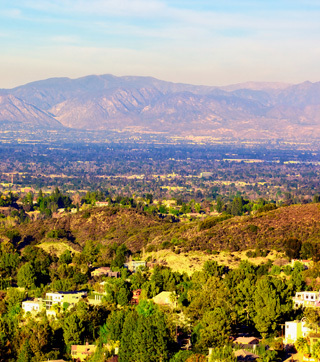 Located in the San Fernando Valley, Sherman Oaks offers large lot sizes, mountain views, hiking trails, highly ranked schools, and plenty of activities for families. 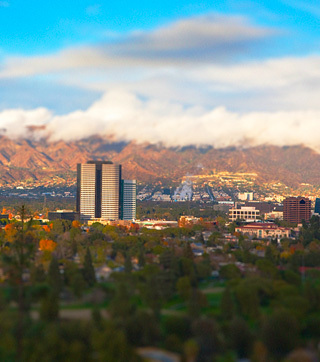 As the fourth largest city in Los Angeles County, Glendale is located minutes away from downtown Los Angeles, Burbank, Universal City, Hollywood, and Pasadena. 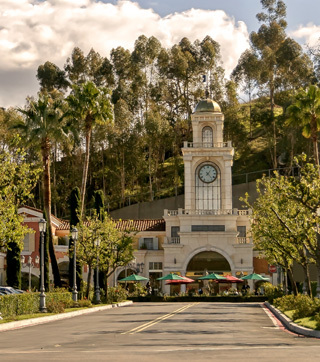 Nestled in northwest LA in the San Fernando Valley, Toluca Lake is bordered by popular destinations like Valley Village, North Hollywood, Studio City and Burbank. 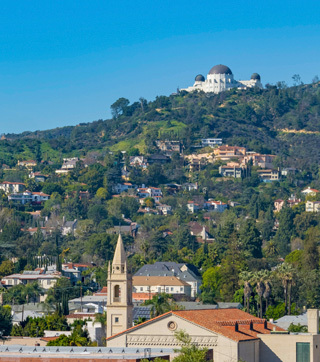 Historic homes, vintage stores, and mom-and-pop shops make Highland Park a unique and desirable place to live. 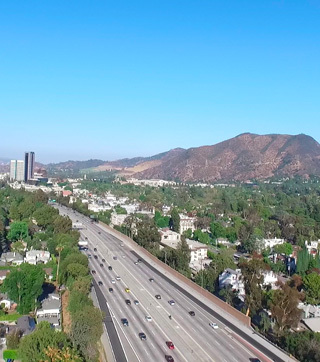 With access to the 134 and 110 freeways, commuting to downtown, hiking Mount Washington. 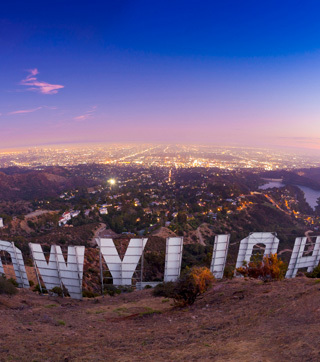 While Hollywood may be best known for popular attractions like the Hollywood Walk of Fame and Universal Studios, it also has it’s fair share of art galleries and farmer’s markets. 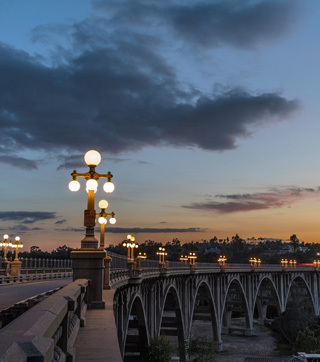 Located in the Central LA region of Los Angeles County, Melrose Avenue and the Sunset Strip provide numerous options for entertainment, dining, and nightlife within walking distance. 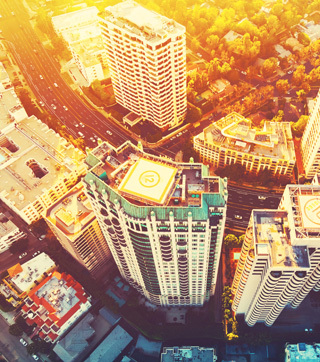 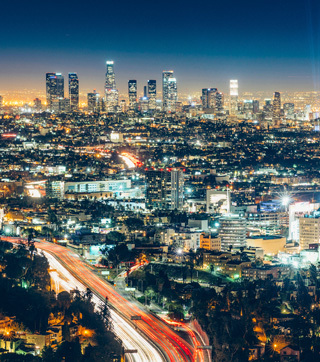 From historic buildings to shiny skyscrapers, downtown LA is everything you could want in urban living. 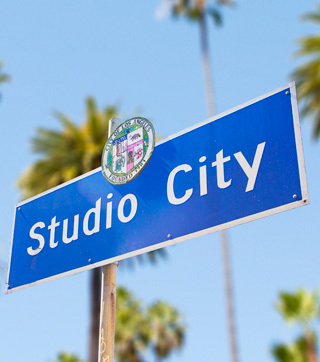 Home to one of LA’s Fashion District, and the nation’s largest performing art centers. 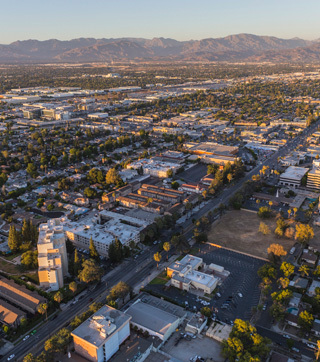 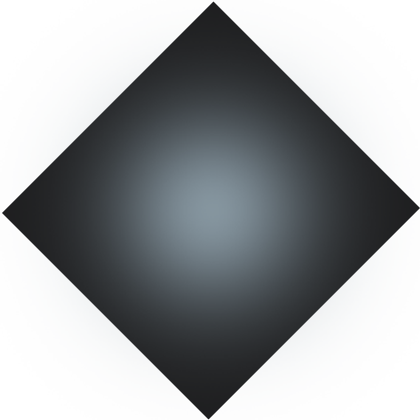 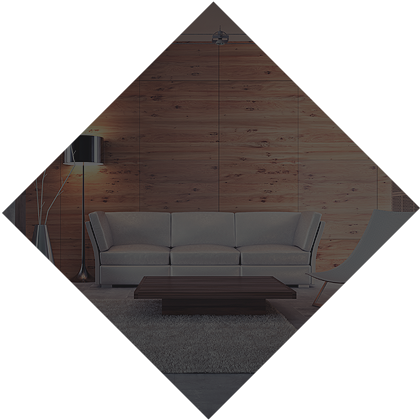 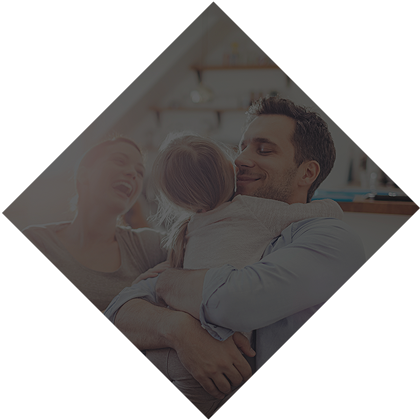 Pasadena provides the best of both worlds with a small town atmosphere and convenient proximity to popular cities. 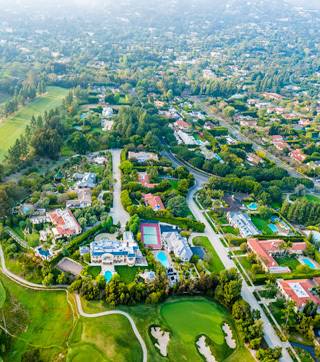 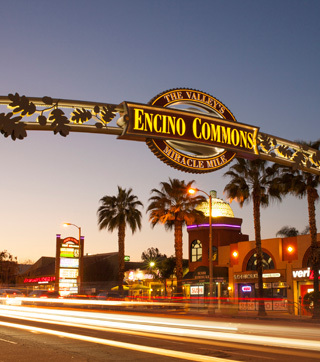 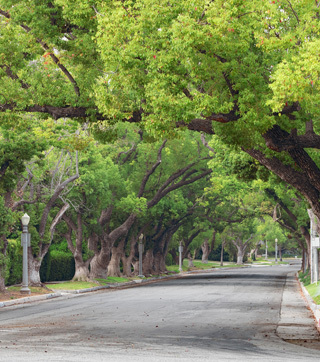 Featuring a golf course, suburban strip malls, Japanese Tea Garden, recreational parks, and even a working farm, Encino an inviting San Fernando Valley neighborhood filled with fun and relaxing activities.